We've known for some time that The LEGO Movie would give way to a number of spin-offs, Ninjago and The LEGO Batman Movie, and one sequel, The LEGO Movie Sequel, over the next three years, but now another spin-off is coming our way in the form of The Billion Brick Race. 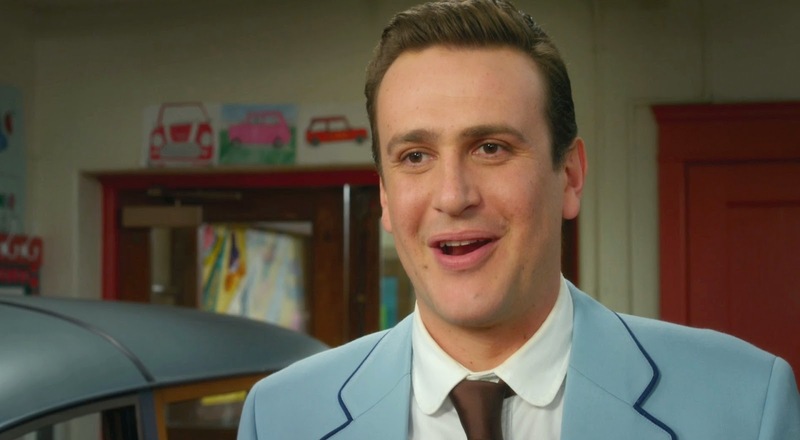 No details of the movie are known at this stage (but I'm going out on a limb to say it will involve racing of some type), but we do know Jason Segel will be putting the skills that made The Muppets so enjoyable to work, co-writing the script with Iron Man 3 and Mission: Impossible Rogue Nation scribe Drew Pearce. The pair will also be co-directing, with The LEGO Movie's creative minds Phil Lord, Chris Miller, Dan Lin, and Roy Lee on board as producers. No release date has been given yet, but having Segel on board has me excited to see what The Billion Brick Race has in store for us.